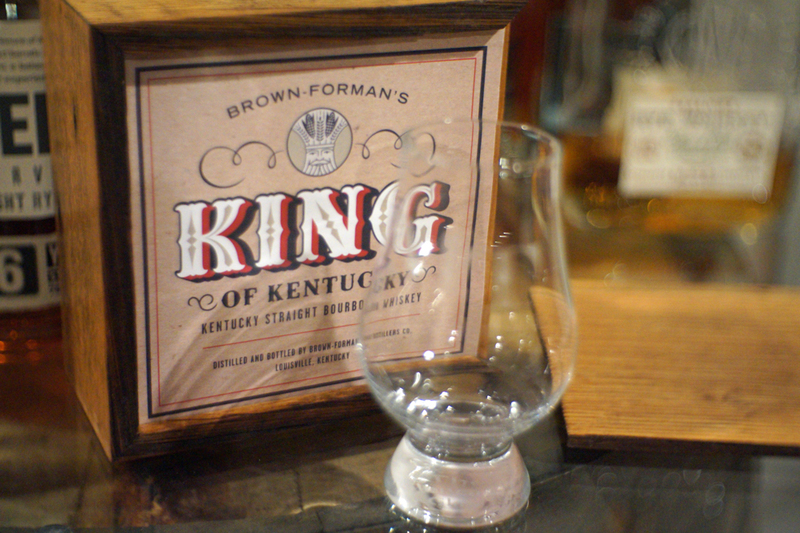 This is the bourbon we've all been waiting for from Brown-Forman. It's powerful, flavorful, and checks all the right boxes. Outstanding. Simply put, King of Kentucky is a very old brand. 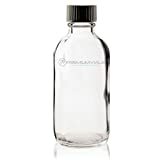 It originated in 1881, and Brown-Forman acquired it in 1936. 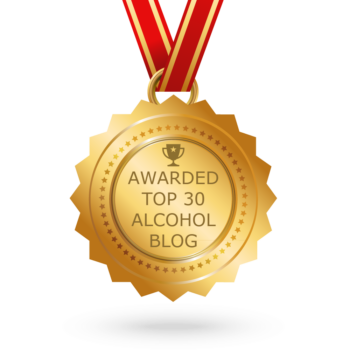 By 1940, however, they had converted it to a blended whiskey before discontinuing the brand in 1968. 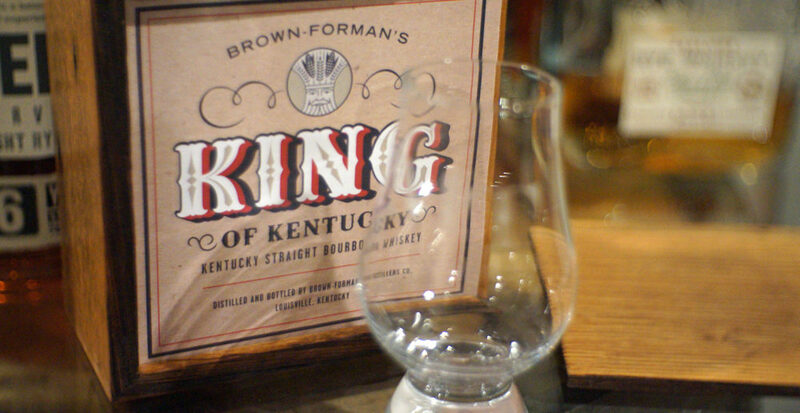 It has been dormant since then, though Brown-Forman has kept the rights. 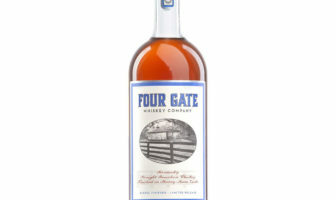 Brown-Forman has resurrected the brand to day to serve as the label for a new, super premium (and super limited) bourbon release aimed squarely at bourbon ‘aficionados’ in Kentucky who have been clamouring for something just like this from the venerable Louisville-based spirits company for, well, years. It will be a barrel-strength, single barrel, minimally filtered release annually. This batch will produce only about 1,000 bottles, and will be available only in Kentucky. Sorry, rest of the world, this one’s for us. 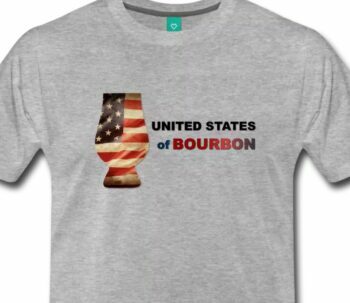 This inaugural relaunch batch is a 14 year old straight bourbon presumably using Brown-Forman’s standard mash bill of 72% corn, 18% rye, and 10% malted barley. Barrels will range between 125 and 145 proof, and the suggested retail price is $199. DARK brown. This is some of the darkest bourbon I’ve seen in some time that isn’t double barreled, or finished in some way. 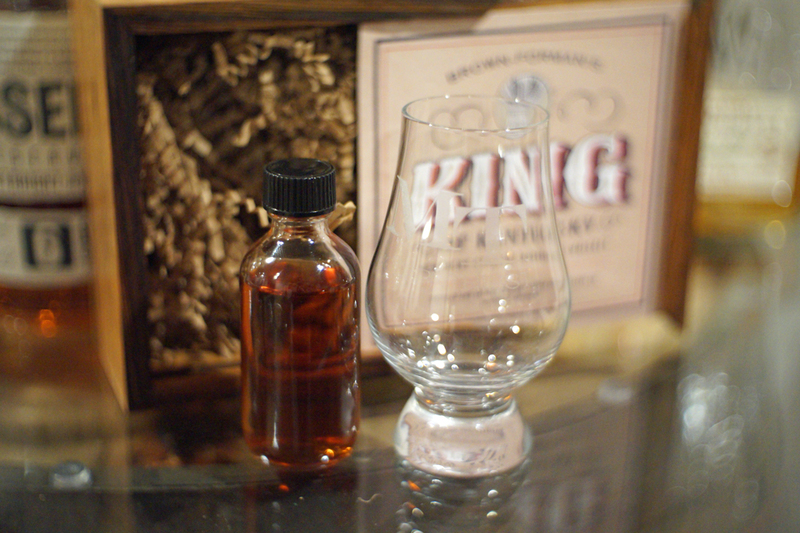 The first sniff when poured into a Glencairn is oak, but it is immediately followed up with a massive burst of powered cocoa. 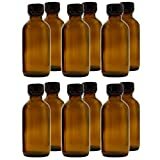 Seriously, if Nestle Quick made bourbon, this is what it would smell like. There is a sweet undercurrent of bubblegum, pineapple, and sweet plantains as well, rounding out this nose. Bright red fruits hit the tip of the tongue with a pleasing sweetness. This is all black cherries, strawberry, and maraschino cherries. But dark milk chocolate, carrying through from the nose, are quick behind it, dominating the center palate. 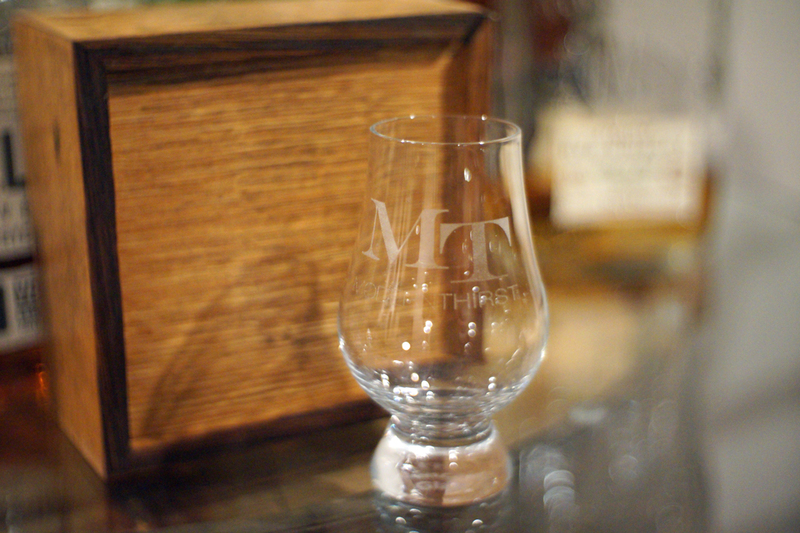 The rear of the tongue gets a balanced oak flavor. Looooong and lingering, the finish starts with a pleasant tingle of barrel tannins in the mouth, but flavors of oak and leather dominate here with a tip of the cap to black pepper rye spice. My first thought when I drank this was that it was Old Forester 1870 on steroids. But the more I tasted it, the more I thought that if Old Forester 1870 and George T. Stagg met up at a bar, had a one night stand, and produced a love child, this is what it would be. It’s both fruity and yet bold and powerful on the palate. 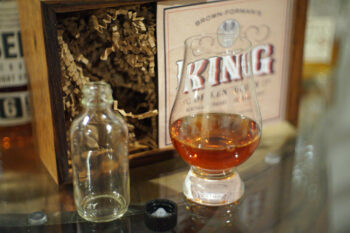 We were big fans of OF1870, and George T. Stagg has long been my favorite bourbon. This is remarkably good, and in all honesty is probably my favorite bourbon Brown-Forman has ever produced. Exceptional. ModernThirst.com Score: 95 out of 100 points.